In today’s deep world of social media and internet consumption, all business owners realize the importance of having an online presence to promote an online business. Users search for anything and everything to get answers via the internet. Websites that provide relevant answers to users queries on a specific topic are often the most searched and rank high up on the SERPs. But did you think getting a top rank on Google was just about providing relevant content? Think again! In the early stages of the internet, being found online was simple and often that was enough to broaden your income opportunities. These days, promoting an online business requires in-depth technical knowledge and an overall awareness of ranking factors as directed by various algorithms introduced by Google. Simply being found online based on competitive keywords is not easy, to say the least. It is important to understand how dominating a search, building a link profile, authority, and content are necessary. 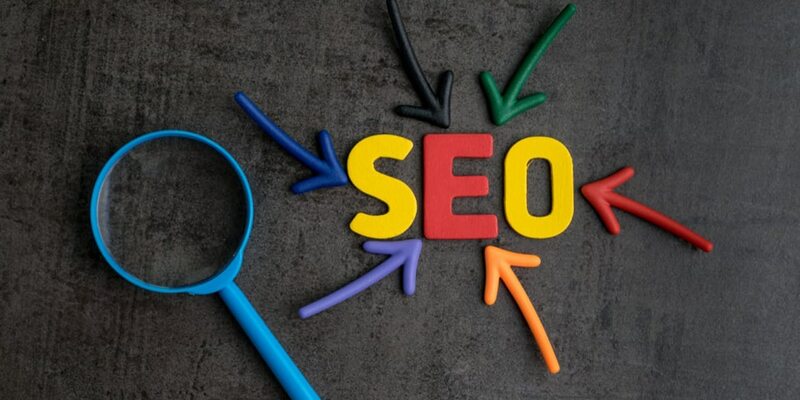 Search Engine Optimization (or SEO) implies optimizing a web page such that a search engine displays it on top of the search results for a specific keyword. It is an established fact that most users begin their searches on Google. And, the top five search results are the ones that usually get the clicks. Google is looking for high-quality, relevant content that answers all the queries of a searcher. Actual SEO begins with keyword research. Keywords are identified on the basis of search volume, relevance, and competition. The next step is competition research and competition analysis. After identification of the keywords, on-page and off-page SEO strategies are followed. On page SEO: Concerned with optimizing the headlines, content, and page structure. Off-page SEO: Concerned with variables such as social networks, other blogs on the niche, history of the searcher. For a truly effective SEO strategy, you need to focus on both categories. The results are monitored – A measurement of traffic, ranking, bounce rates, etc. is done to estimate the effectiveness of the strategy. The SEO strategy is modified to improve the results. A well-executed SEO strategy is an established way of increasing your business online. Conversions are the ultimate objective of any digital marketer because of the simple reason that they enhance revenue. In order to improve your conversions, first estimate where you stand by tracking your current conversions. You can collect the data by tracking phone calls, sales form submissions, in-store visits, etc. 2. This test entails creating two alternative versions, Page A and Page B with different content. 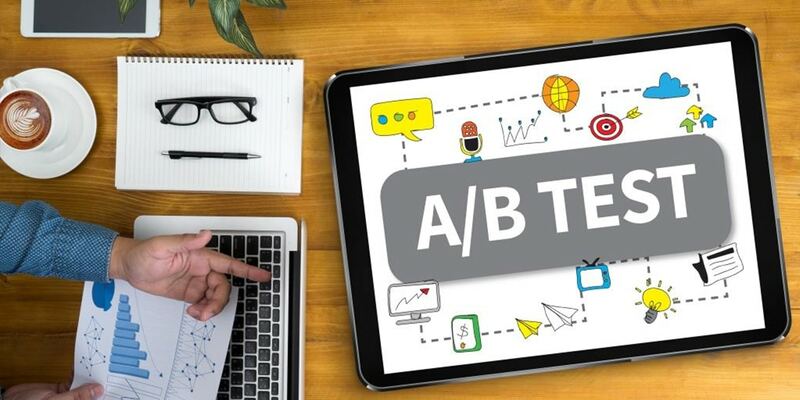 The A/B testing software directs 50% of the traffic to page A and the rest 50% to page B. You can view the response on the Call to Action Buttons (CTAs) of both the pages and choose the best option. 3. Compare your site with your competitors before your visitors do and tweak it if required. 4. Clearly communicate why users should choose you. 5. Do not try to push the visitor into sales. Set up a sales funnel with stages such as creating awareness, which builds into interest and finally converts into sales. 6. Use clear communication. Your Call to Action Buttons (CTAs) should be easily accessible. 7. Build trust among your users by offering them proof of customer satisfaction through reviews and testimonials. 8. Make the buying process from your site simple. 9. Attract buyers by adding incentives to urge them to purchase. 10. Repeat the process to continue improvement. Improving conversions directly boosts your online sales. Step 1: Identify products and services that complement your product. Step 2: Research and find out the appropriate customers for cross-selling. Step 3: Check the customer journey Step 4: Develop a cross-selling campaign relevant to the stage in the customer journey. For an understanding of the customer, you can check the customer purchase histories and interactions. You can use sales and marketing software with effective tools for CRM. You can also consider AI assisted sales analytics. 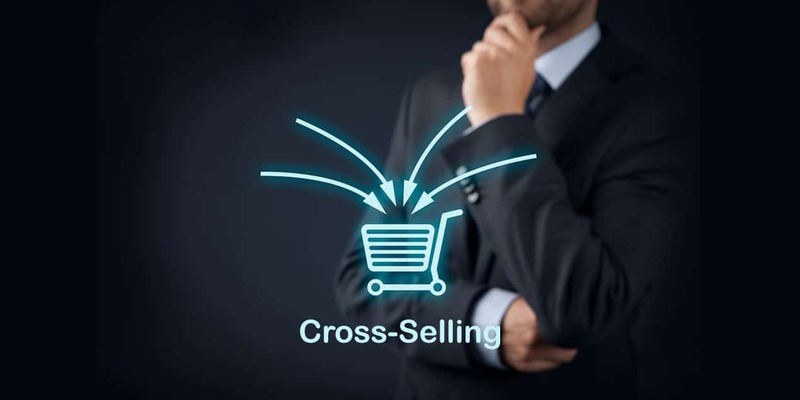 Some cross-selling strategies include ads that appear during a checkout process or email campaigns for customers who purchased a product recently. Email Marketing is one of the most effective marketing strategies to connect to your leads, nurture them, and convert them. Email marketing offers better opportunities for your business and drives a better ROI. It is the most cost-effective way to build deep relationships with a wider audience. You can boost your online sales with effective email marketing because you reach a targeted audience; each email sent enhances brand awareness; Emails are the easiest to share by the recipients. You will need to establish what the purpose of your email campaign is. This will help you plan your email marketing strategy. 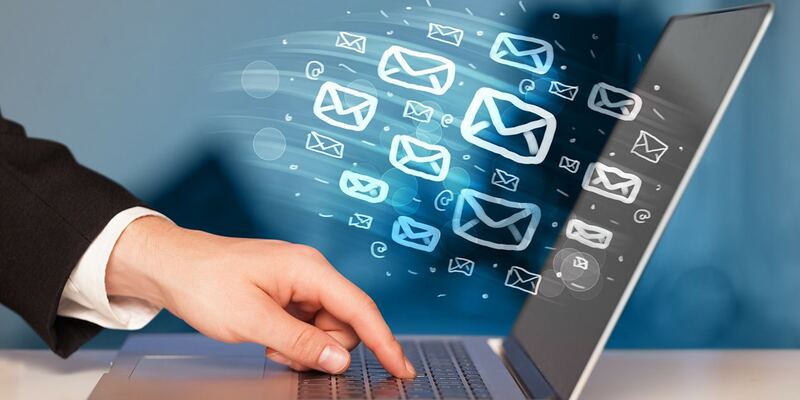 Opting for an email marketing service provider enables you to have a self-sustaining email marketing campaign that includes email triggers and autoresponders. You can build your email list by consolidating your contacts. This implies verify the validity of the email addresses of your contacts. Remove the unresponsive email addresses from your list. After this, if your email list appears empty, then build it from scratch. This will include email addresses that are relevant and valid. By segmenting your email list, you can send targeted emails to recipients based on their interests and demographics. You also need to bear in mind the geographical location of your recipients so that you can schedule your emails according to their timings. Each email marketing provider offers an email marketing platform for creating campaigns. You can choose your Email template to customize your campaign. A complete email message includes a header, body, and footer. Autoresponders automate sending of regular emails to recipients. Tracking your emails enables you to check your performance analytics and optimize emails based on that. Social media marketing entails promoting your brand on social media channels. It can be both, unpaid (a.k.a. organic) or paid. Social media marketing not only increases online sales but also generates general awareness. Social media is one of the most effective channels to promote your business online. It helps to engage and establish relationships with your clients. Social media also helps businesses learn more about the customers’ views on their products and their competitors’ products. There are numerous social media channels such as Facebook, LinkedIn, Twitter, etc. However, not all channels are suitable for all businesses. You should select a social media channel that is best suited for your consumer audience. For boosting your online sales, you will need to establish yourself as a reliable brand. You can do this by sharing engaging and informative content from credible sources. Interact with your customers on a regular basis. Respond to their positive and negative reviews. Ask them for feedback regarding your product/service and improve them according to the feedback. Another way you can engage with your audience is by posting interesting content on a regular basis on your company blog. 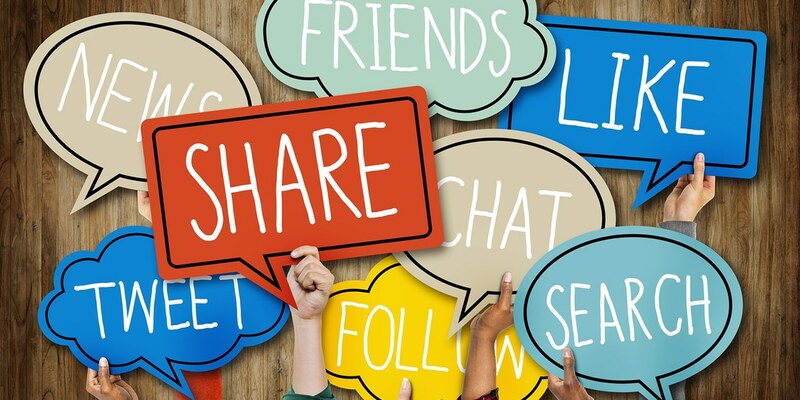 For effectively promoting your online business on social media channels, you will need to be active on social media and communicate with your audience. Although not exhaustive, these are some effective strategies for increasing your online business. It is important to understand your business and your target market and adopt a strategy, or a combination of strategies best suited for your enterprise to boost its online sales.